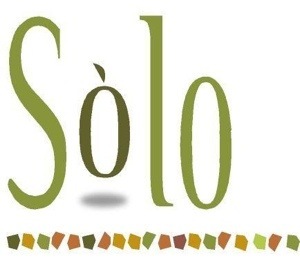 Many of you may recall us announcing Solo converting from their meat restaurant to a dairy restaurant less than 5 months ago. As of this coming Sunday, Sept 29th, Solo Dairy restaurant is changing their restaurant model again, becoming Solo Chinese Kitchen. They’ll begin serving Kosher authentic Chinese meat cuisine at the same high end restaurant setting. 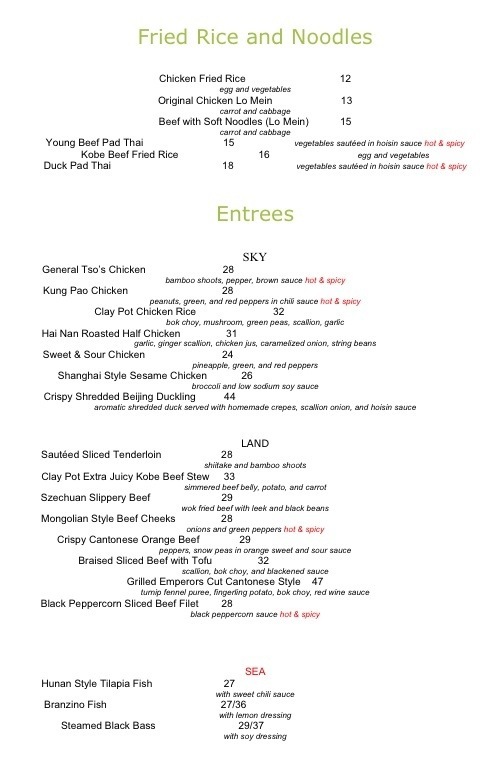 The menu has been put together by Chef Lin, and “will feature the finest quality renditions of delicious Chinese food favorites, expertly prepared and presented, as well as reasonably priced” accordingly to Solo’s recent announcement. Starting next week, Solo Chinese Kitchen will be open on Saturday nights throughout the fall and winter months. This change does not affect Pizza Da Solo next door. The dairy kitchen will be relocated to the Lincoln Square Synagogue catering hall, now operates by the Prime Hospitality Group. Click here for the new Solo Chinese menu.